Designer Katherine Kawaguchi, CAPS, ASID, of Guchi Interior Design was tasked with transforming a closed-off and inconvenient master bath into a highly functional, safe and beautiful universal space. The client, who is paralyzed from the waist down due to a spinal injury and uses a wheelchair, requested a design that would not only serve her needs, but also those of her family. By removing the existing water closet walls, Kawaguchi’s team was able to create an open space with plenty of clearance for wheelchair access. The client initially requested a bathtub, but after research, it was decided that a lounger and curbless shower would provide optimum luxury and utility. Waterproof walls and flooring and outdoor-grade Danver cabinetry create a wet-room environment. The lounger, custom-designed and fabricated by Guchi Interior Design, boasts drop-down support bars by Moen that can be stowed away when not in use. 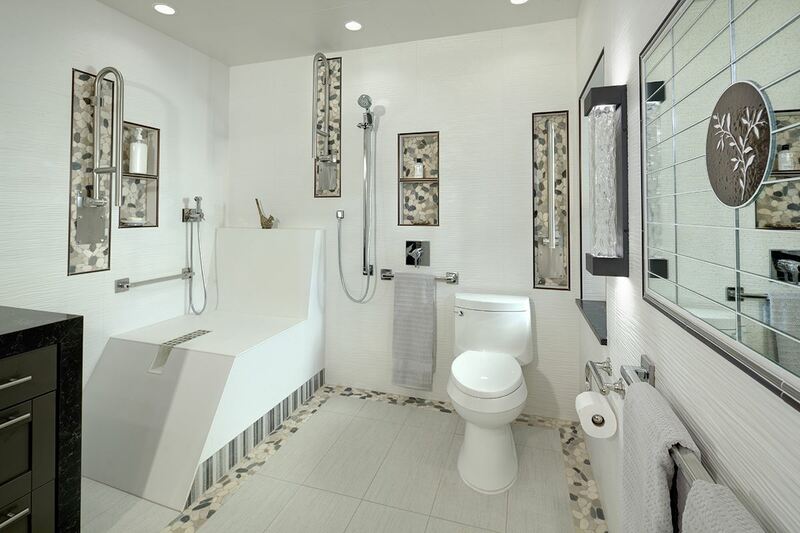 Stonepeak White Plane thin body porcelain tile, fixed Delta Faucet support bars, a Phylrich wall-mounted bidet faucet and a waterproof Schluter radiant heat system offer plenty of comfort. The remodeled master bath features many additional thoughtful Universal Design elements, including a touchless motion-sensor Delta faucet, strategically placed electrical outlets, a comfort-height Kohler low-flow toilet and a custom lower vanity cover by Stonepeak to protect the client from pipes. Of course, creating an accessible space was only half the challenge – the bathroom also had to be beautiful and timeless. Rich Caesarstone quartz countertops in Vanilla Noir and a decorative border of Maniscalco Botany Bay Pebbles combine with the metallic bronze matte finish cabinetry to create a sleek and modern flavor. 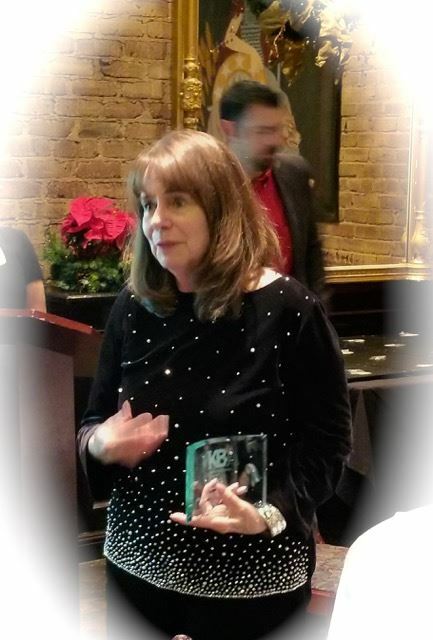 Linda Panattoni won 2 Star Awards at KBIS, "Best Chapter Rep" and "Best Chapter Officer" and also won our Chapter’s "2017 Outstanding Citizen of the Year" Award last November. Linda Panattoni is an award winning designer with over 30 years of experience in space planning and interior design, specializing in Kitchen & Bath Design. She has designed both commercial and residential projects including dental, legal and administrative offices, a country club and major kitchen and bath renovations. Throughout her career, Linda has served on and chaired various design and architectural committees both nationally and locally. Currently, she is a member of the NKBA Chapter Leadership Committee for the term 2016-2018 and also serves as our Chapter Representative to National NKBA (2012-2018) for the CA Capital Chapter. Linda influences and guides us, without dominance to help our Chapter thrive. With Linda’s dedication, we are able to better promote the professionalism of our Chapter and industry, provide improved membership, programs and services, and better represent the K&B industry. She selflessly devotes her spare time to make our Chapter amazing! Linda’s philosophy is to always give back. 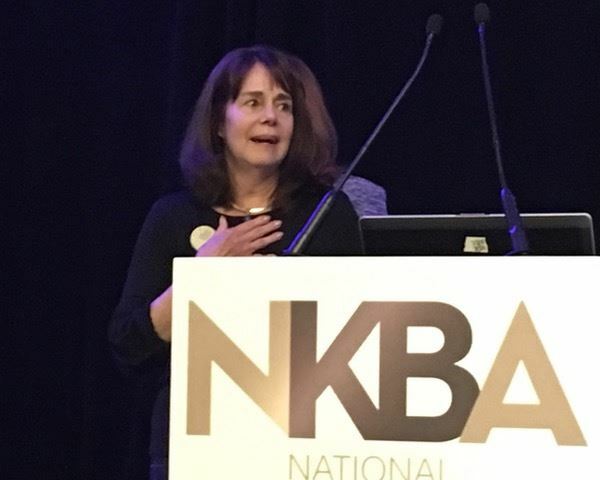 She is a dedicated supporter of NKBA both nationally and locally, as well as the Design industry as a whole, and supports the organization and industry beyond expectations. 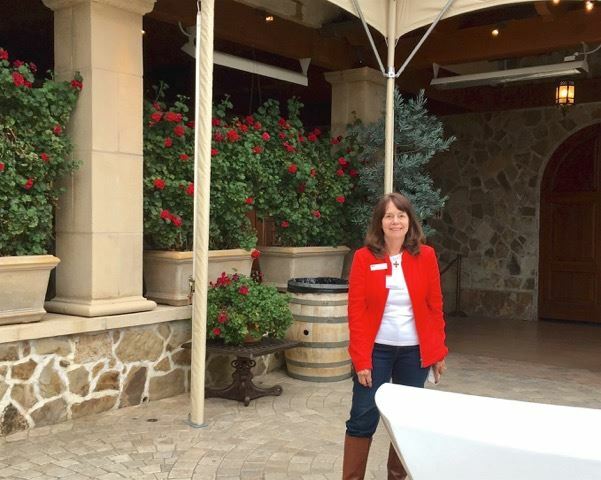 Linda tirelessly participates in all that our Chapter offers, including our Annual Golf Tournament (co-shared with NARI), as Co-Chair of our Sacramento Regional Design & Build Event, as a past judge for our Annual Design Competition, monthly chapter meetings and events. 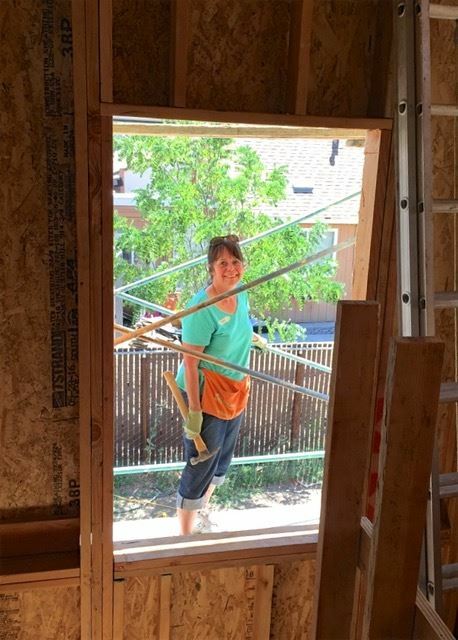 In addition to this, she continues to volunteer at the local homeless shelters, one morning a week serving breakfast as well as volunteering on a committee to improve the current living quarters for ‘Mary House’, a woman’s and children’s shelter.